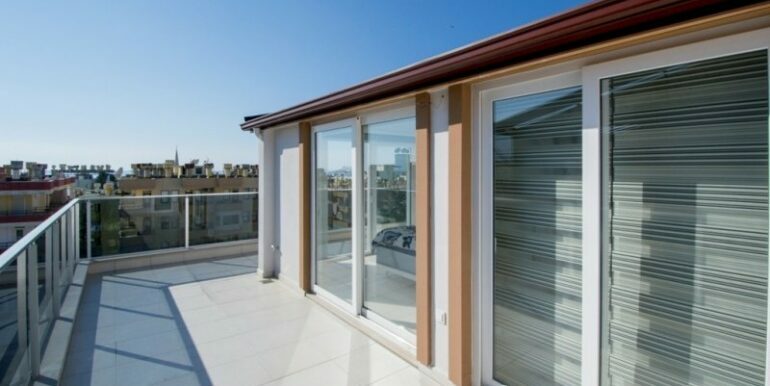 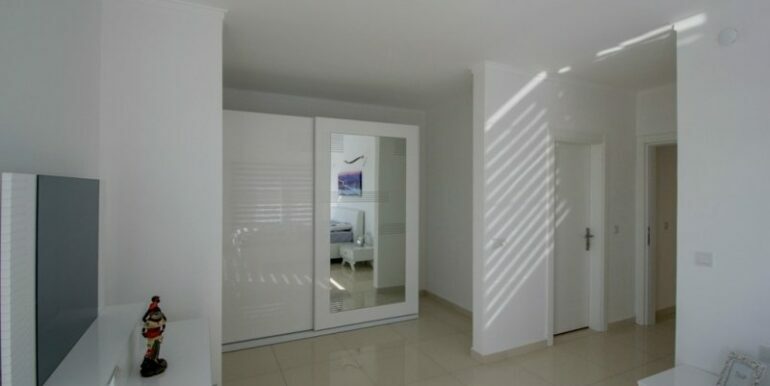 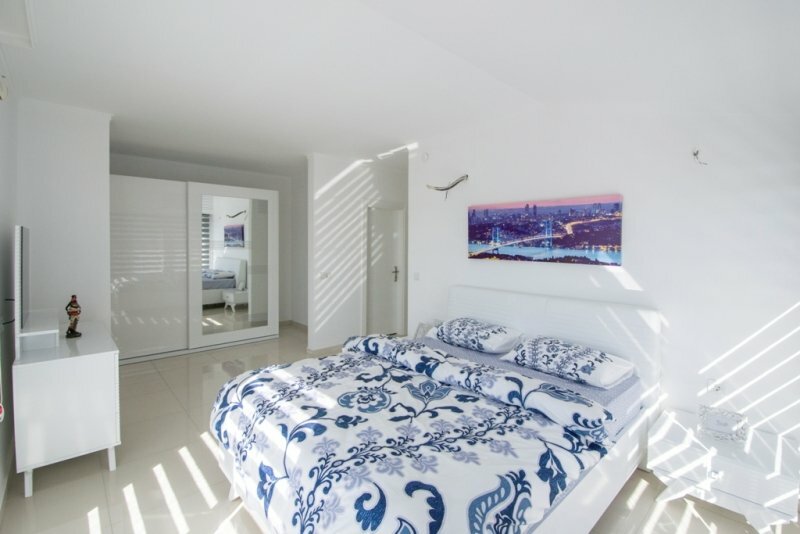 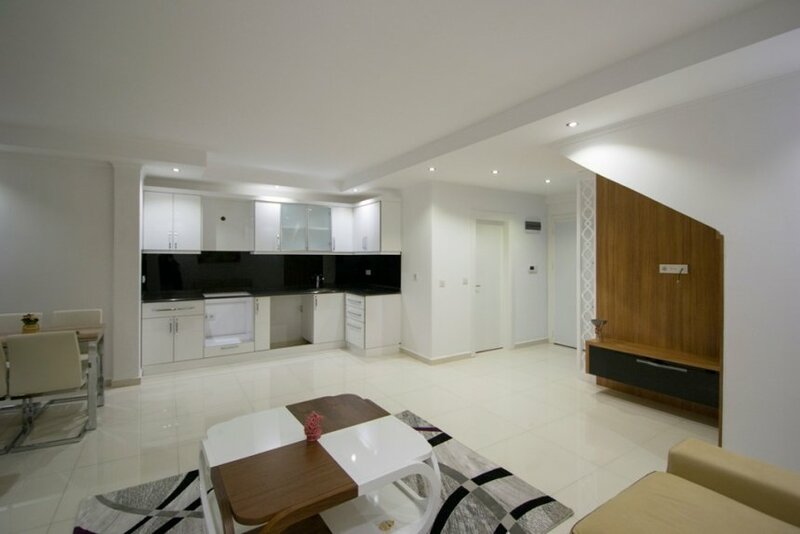 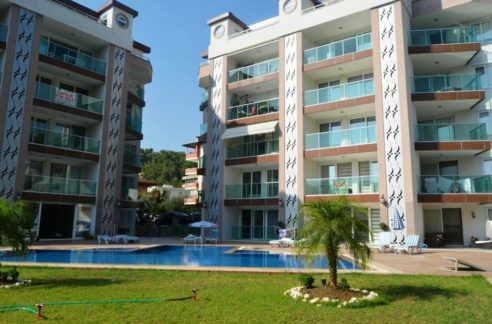 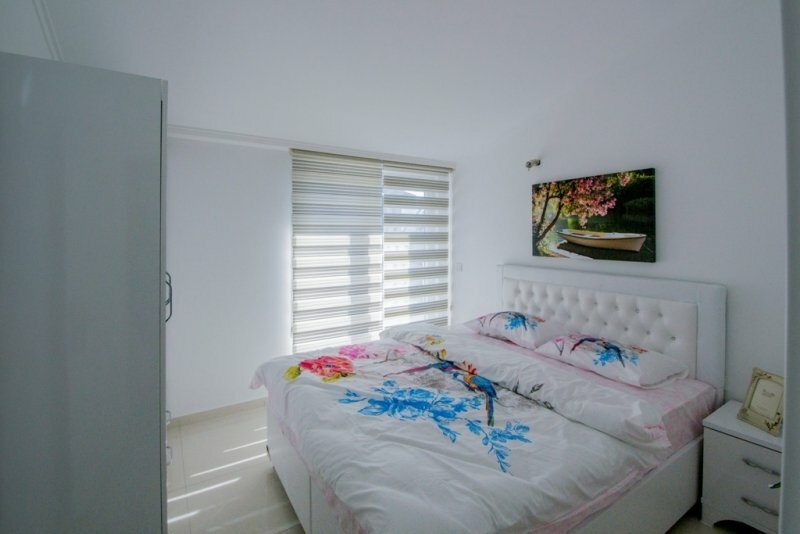 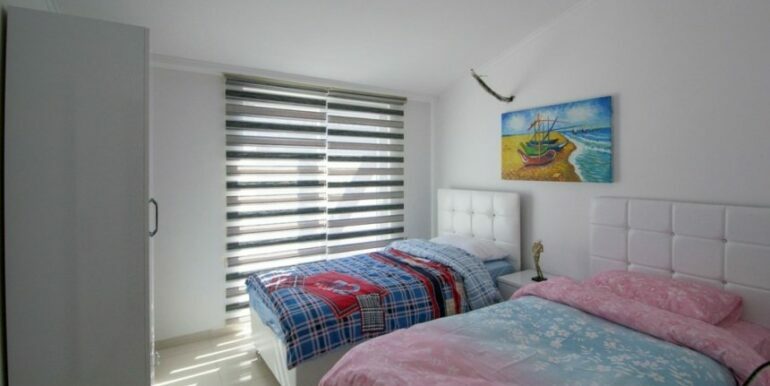 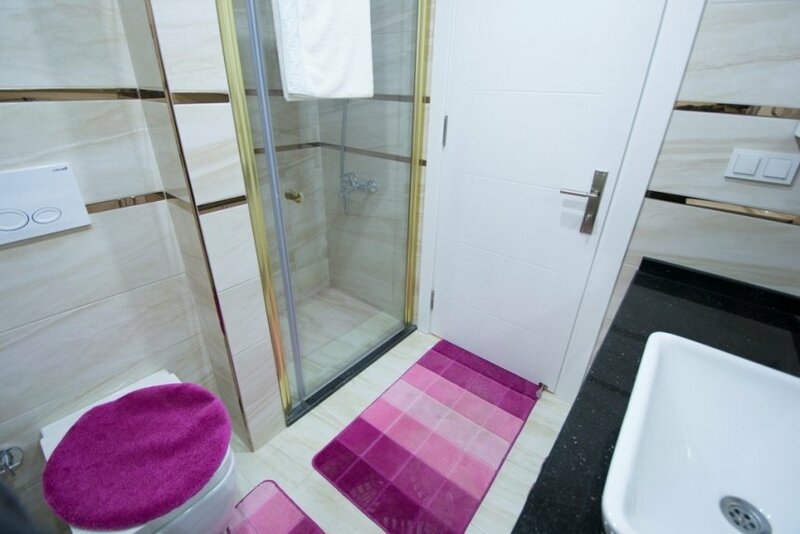 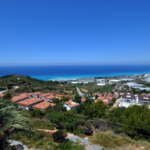 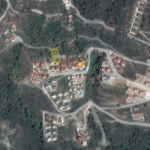 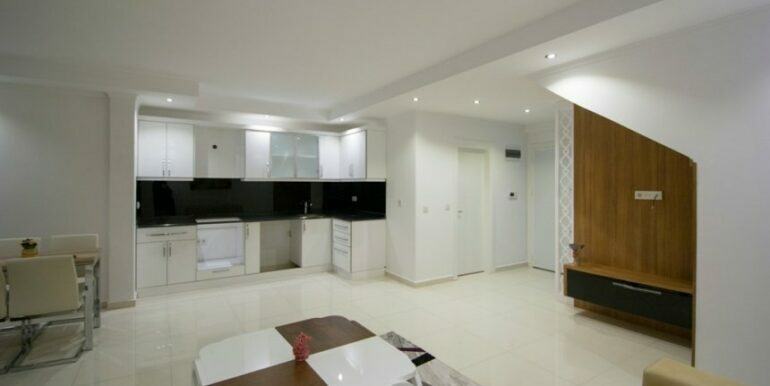 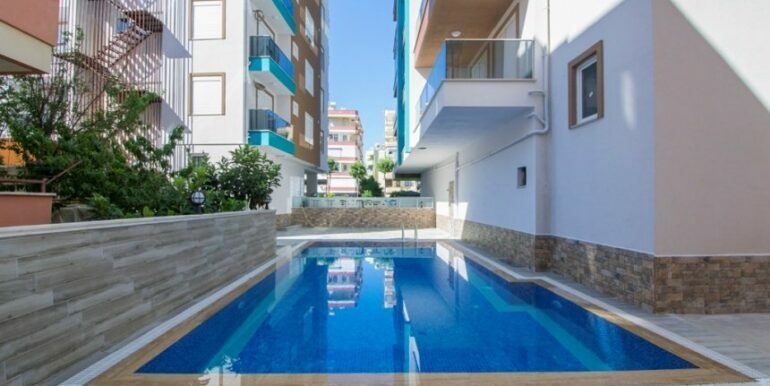 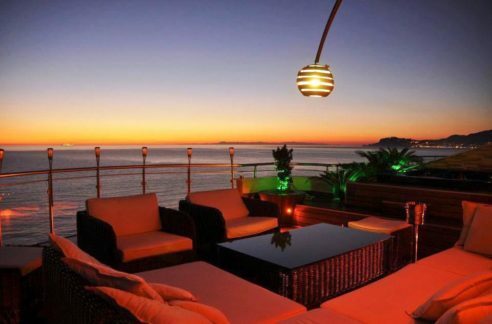 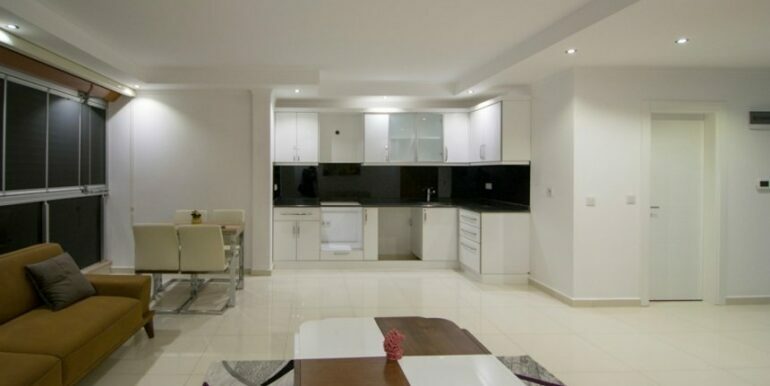 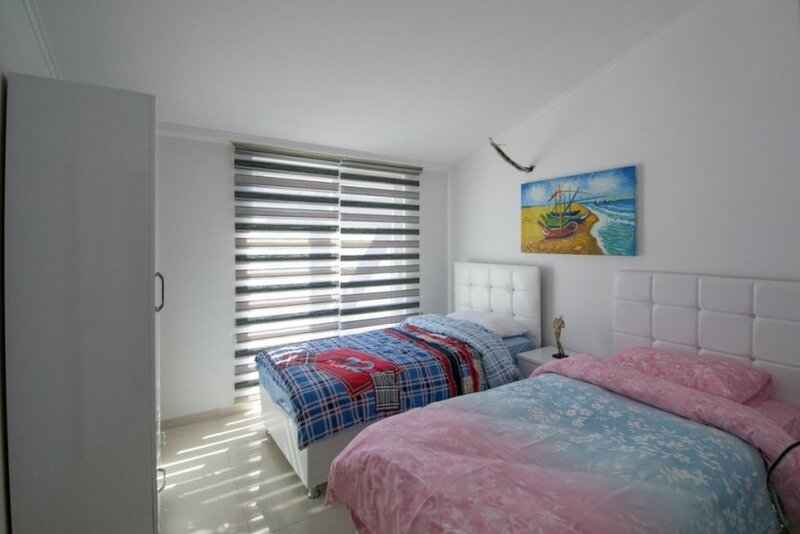 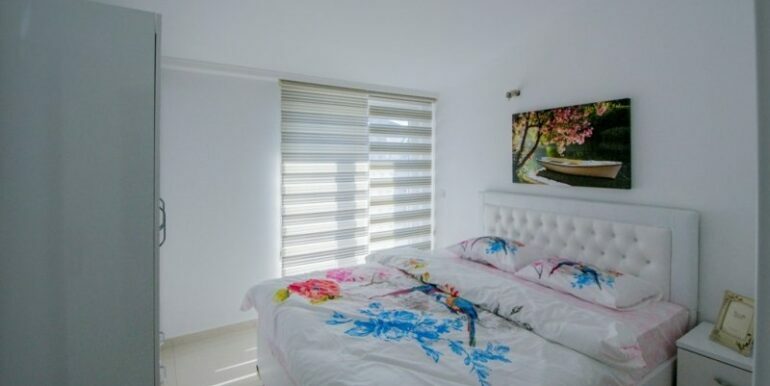 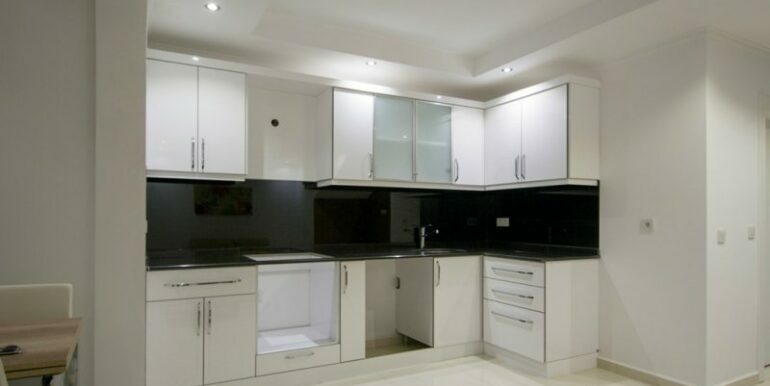 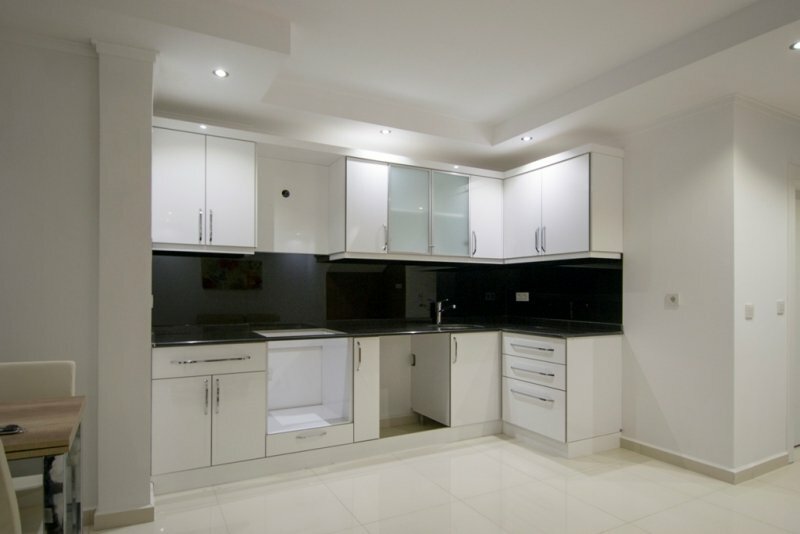 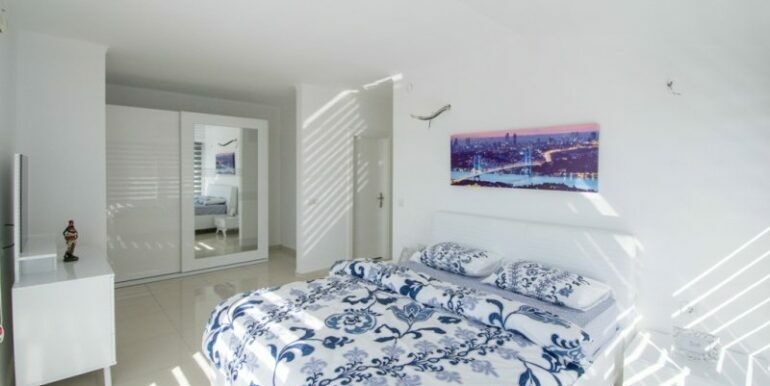 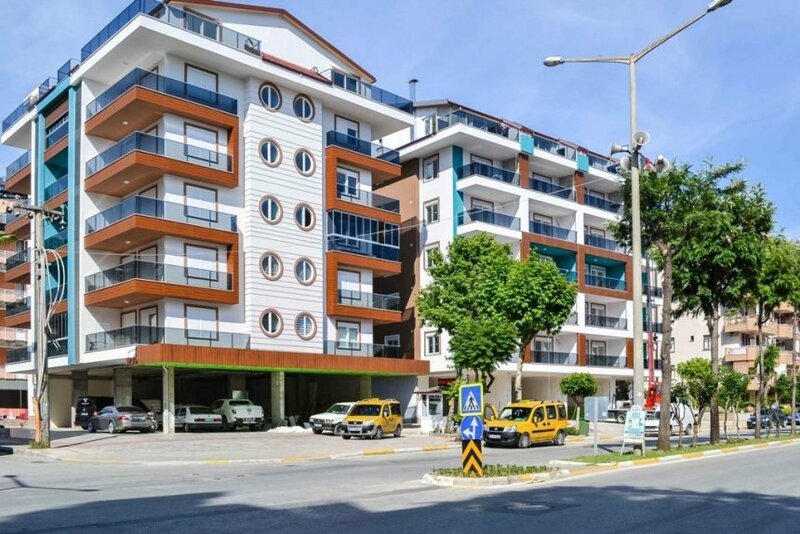 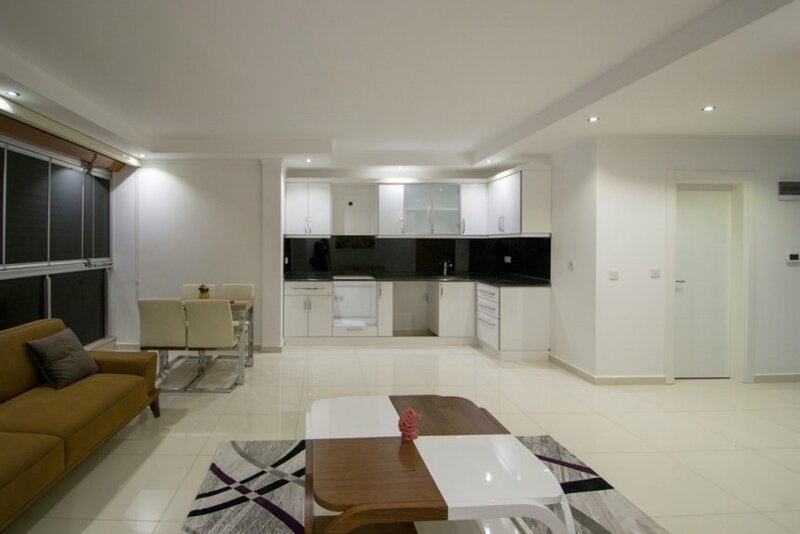 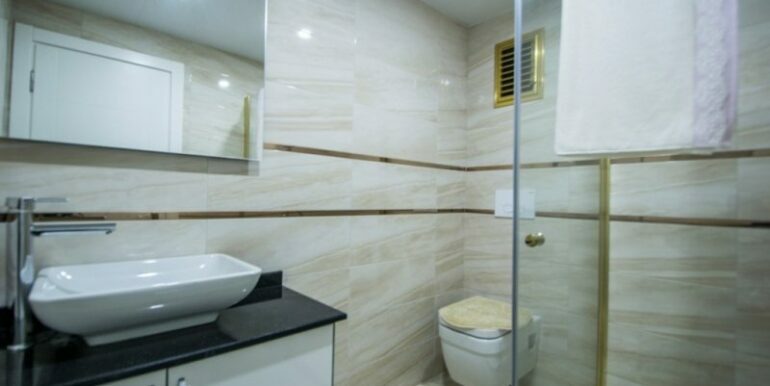 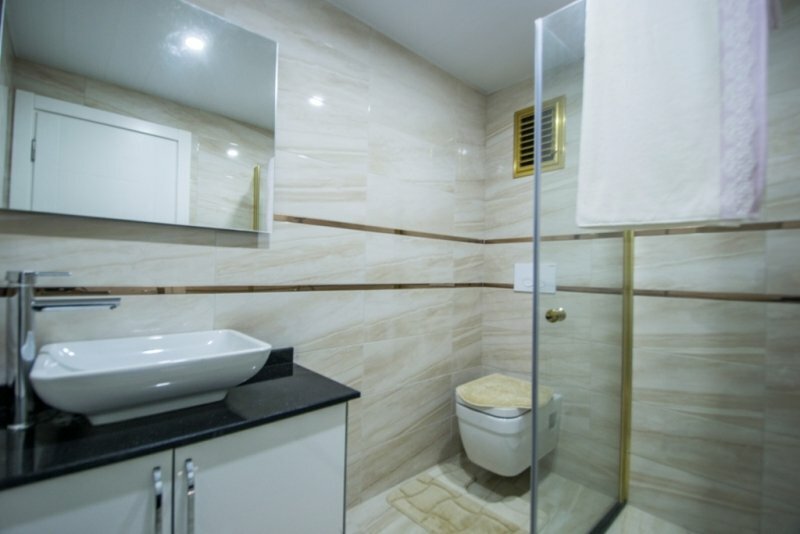 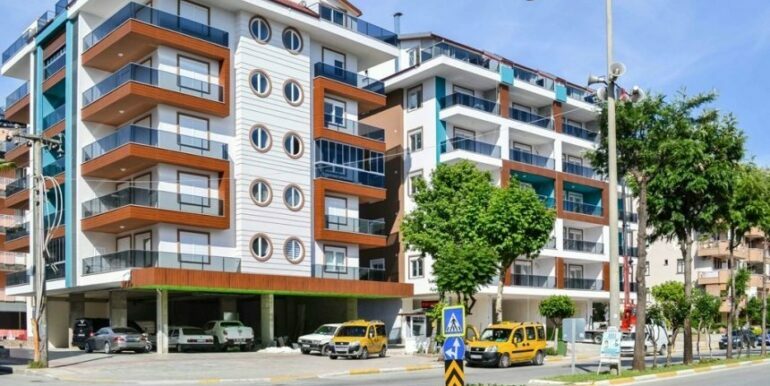 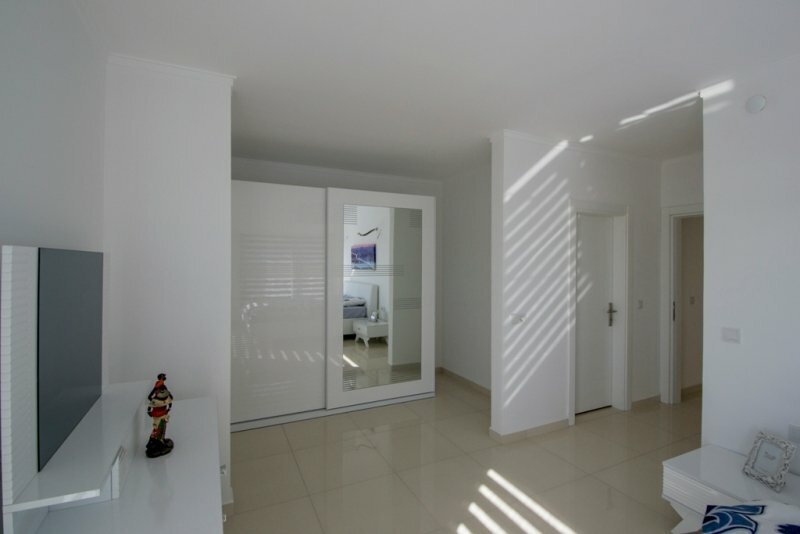 The penthouse apartment is located in Alanya Centrum just 100 meters to the Cleopatra Beach. 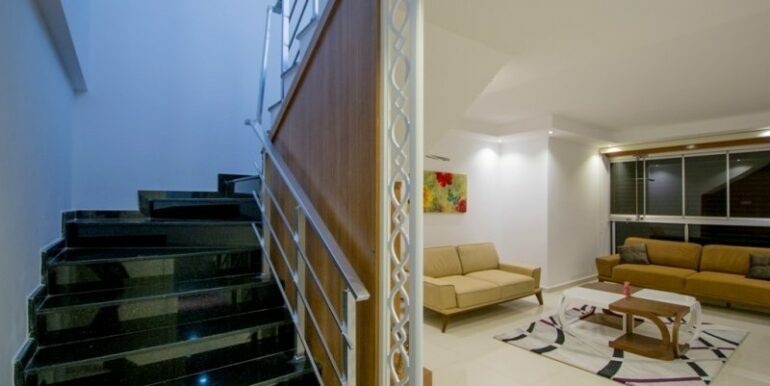 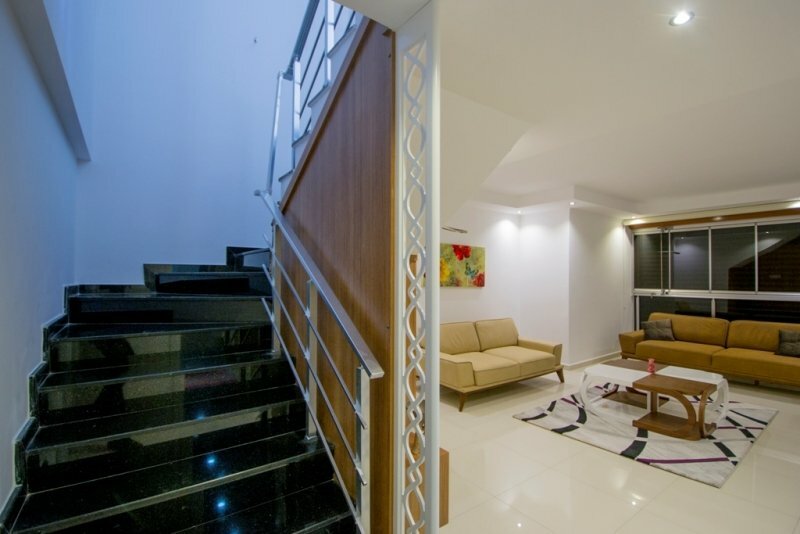 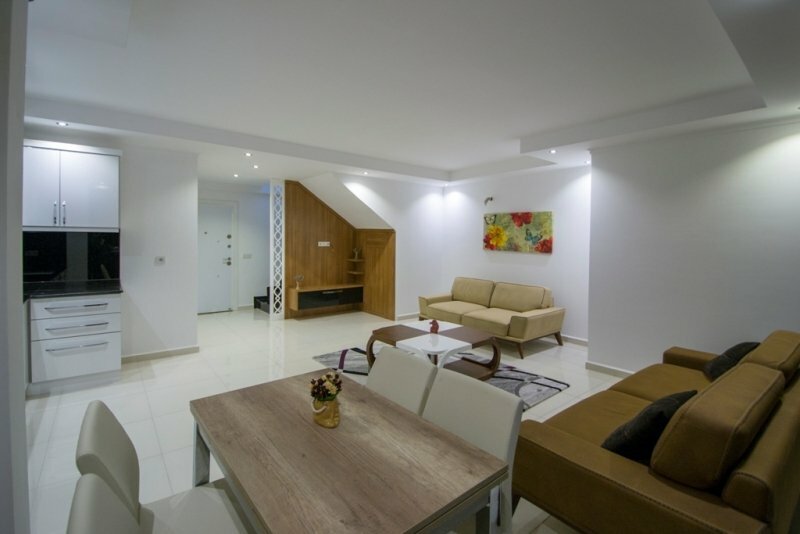 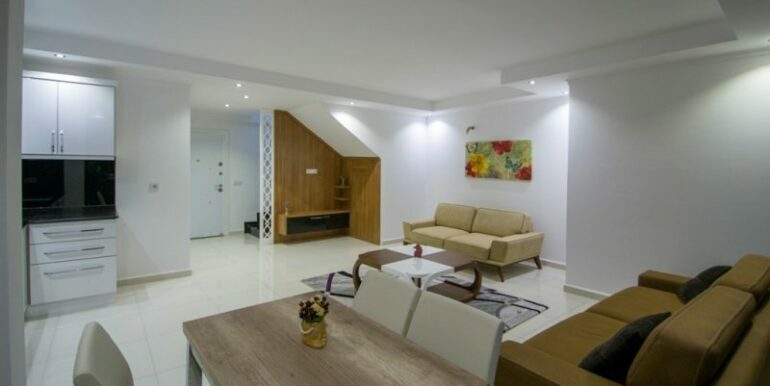 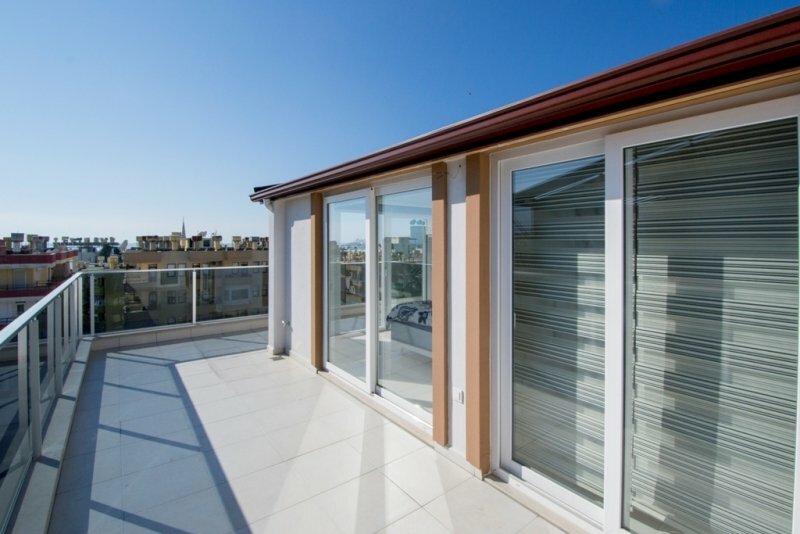 The penthouse is located on the 5th floor and has 139 m2 of living area with a living room, modern kitchen, 3 bedrooms, 2 bathrooms and terrace balcony. 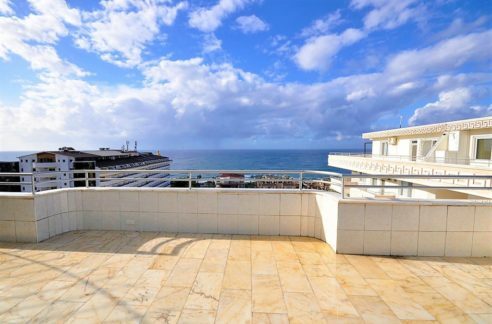 The apartment has city, castle and sea views. 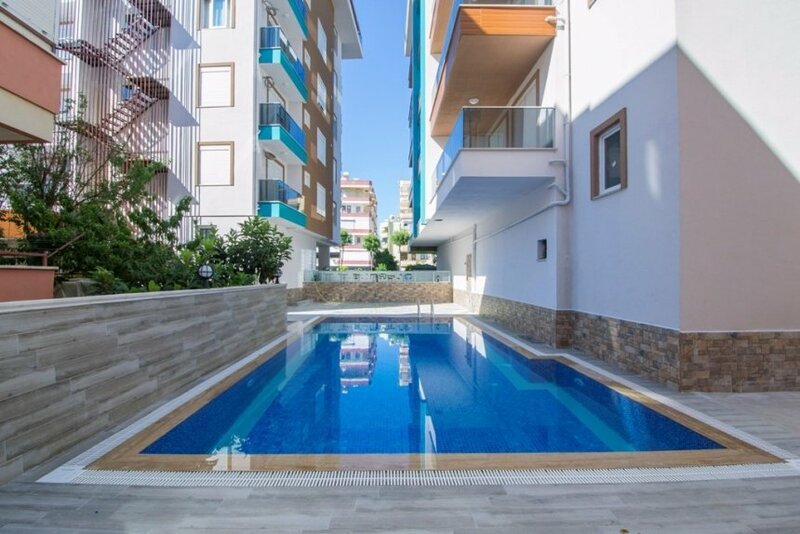 The house has swimming pool, elevator and caretaker.